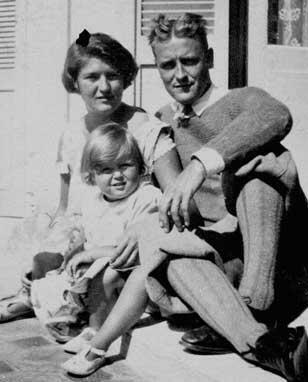 My unhealthy deep love and adoration for F. Scott Fitzgerald is no secret. I love his writing, anecdotes, and reading about his fascinating life. 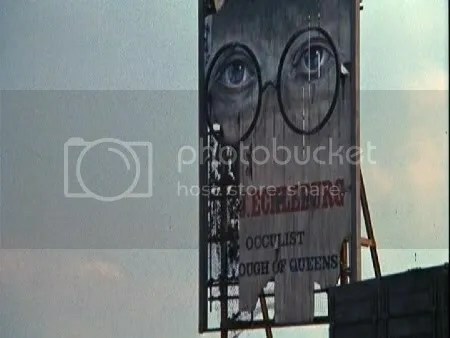 I was first made aware of his genius in my high school AP American Lit class (shoutout to Mr. Costello and MHS). I had no interest in literature, interpretation, or active reading prior to this class. I would read for fun but never really engage the material. Quite honestly, I didn’t know how. But thanks to a scary great teacher and classic novels, a small seed of appreciation for literature was planted in me. Fitzgerald really was a wizard and he’s still one of my favorite authors to read. And re-read. I’ve developed a slight obsession with all things not only Fitzgerald, but Gatsby-related over the years. It’s easily my favorite book (HP takes spots 2-8, obvi). 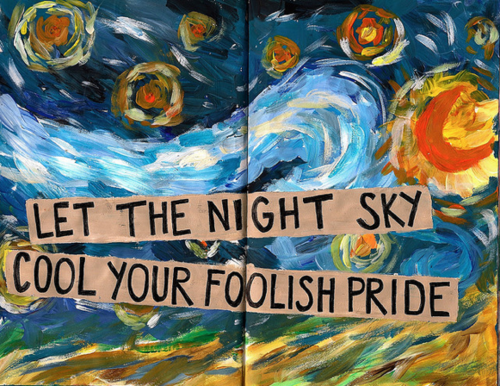 I’ve read it countless times and can never seem to get enough. One of my best friends just confessed to me that she’s never actually read the book, so I can’t wait to make encourage her to read it! My obsession never gets the chance to wane as new ties to the story pop up everyday: the film (by my FAVORITE director, Baz, no less), a red wine with its namesake (anyone in FL or NY want to field a shipment for me?! ), even the tragic demolition of the Gatsby mansion inspiration (if only I had a couple Gs in the bank). I can read about him/his work for hours but lucky for me, I can even experience a bit of his life for myself! 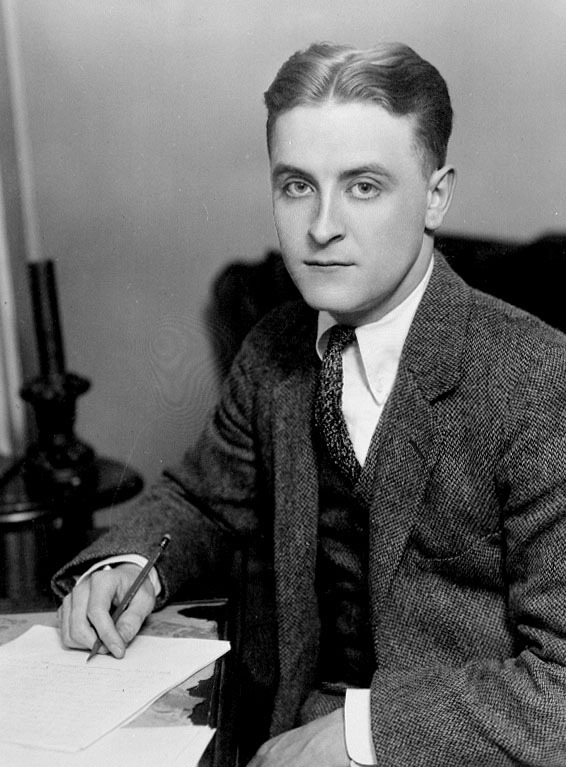 It’s a strange coincidence that Fitzgerald was born and raised in none other than St. Paul, MN. How lucky that I just so happen to live in the same state, let alone AREA as one of my idols?! Pretty damn lucky. On Friday, I am planning to go with a couple of friends and follow in Fitzgerald’s footsteps! Camera and maps in hand, I can’t wait to visit his old haunts and mingle with the places that cultivated his genius! I have goose-bumps already! I hope to cap off my tours with a stop at the F. Scott Fitzgerald Reading Alcove at the Central Library. What a beautiful tribute! And you can bet I’ll have a copy of Gatsby in my bag. I’ve been having some trouble adjusting to life after graduation…. I feel so lost without any sort of homework or a set schedule to fill my time! I honestly, don’t really know what to do with myself right now! I mean, I’m working on getting my paperwork together to go abroad, finishing up some other applications, and I’ve got a job and chores to do of course. But WHAT DO I DO ALL DAY, EVERYDAY NOW THAT COLLEGE IS OVER!? Any advice? Not like what things to do to fill my time–I’m highly capable of dinking around and finding stuff to clean. But how do I handle the actual transition to post-college life?? 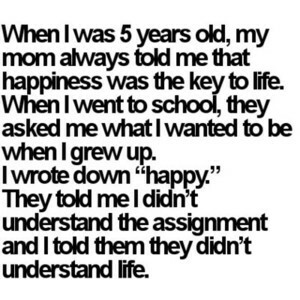 This quote settled my worries a bit at least. 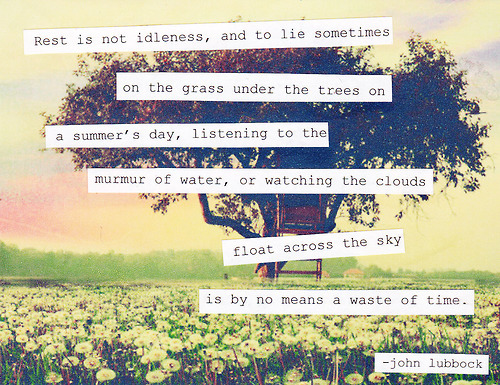 Helps me realize I’m not necessarily wasting my time by enjoying summer right now. Cool, right? But, “Caroline, it’s MAY!” You’re thinking. I know, I know. I found this really cool website that encourages everyday people to write during November. I think it is an awesome initiative and a great idea! SO many people have fascinating stories and writing can be very therapeutic, regardless of if anyone reads it. I’ve always joked that I’m going to write a book about my life one day. It’s not like I’ve been through a lot necessarily or that it’ll be particularly fascinating or thrilling, but I’ve had some interesting experiences that I think someone might want to read about one day. If I write about them well, anyway. I like writing! (GASP) As I just finished college, I think I’m going to be actually WRITING a lot more on this blog. I’ve been looking for an outlet lately. And writing because I WANT to, not because I have to sounds fun to me. The other post-grad plan that I’ve decided on is reading. A lot more. Like actually reading for fun! What an idea!? haha I’m getting my library membership (for real this time, post to come about that) so I don’t go into debt and I’ve got a summer reading list printed in my desk drawer. So after I spend all summer reading the great literary works of the world, I hope to be inspired and eager to get typing come November. One thing I”m nervous for is my perfectionism. When I write, it’s usually my final draft. Not that it couldn’t use editing or a proofread, but when I put something down I am meticulous and thorough and often say it exactly how I think it should be said. 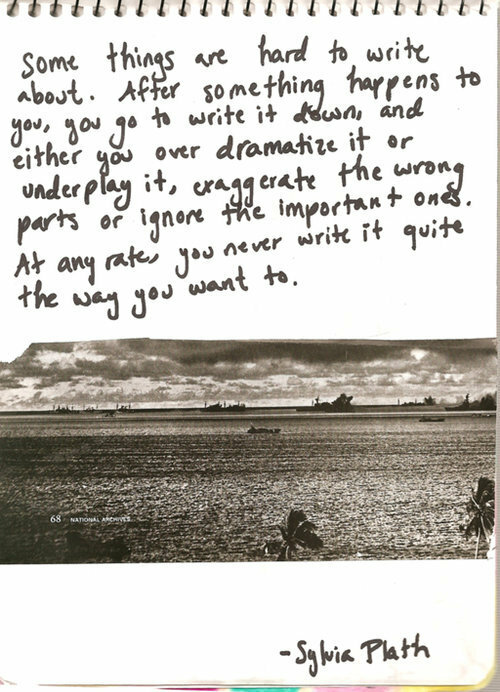 Or maybe I’ll look back and hate what I wrote, think it’s utter ramblings or that I was trying too hard. So many things to think about when writing! There is a no-editing rule for November, just a free-flow if ideas. December is for editing, as the website says. This could be an obstacle for me. But hey, what’s life without challenges?! I say, bring it on. I wish I was as bold and confident when I was young. I’ve only gained such perspective through years of hard work and rejection. 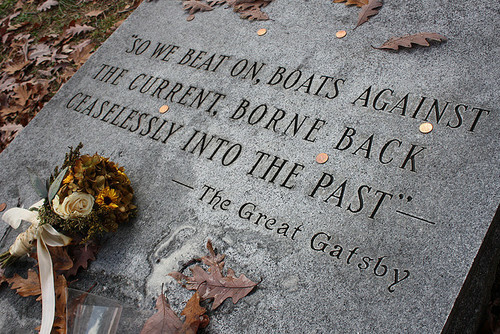 I should be so lucky to have a Gatsby quote as my epitaph.